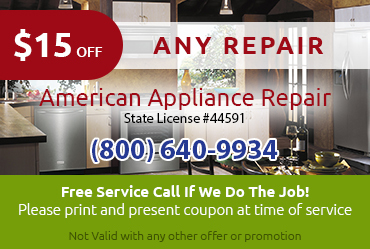 We’re Experienced: With over 30 years of experience under our belt, American Appliance Repair is the company to call for reliable and skillful refrigerator repair in Bradbury CA. We only employ the best service technicians and we also make sure they keep their skills up with ongoing training. 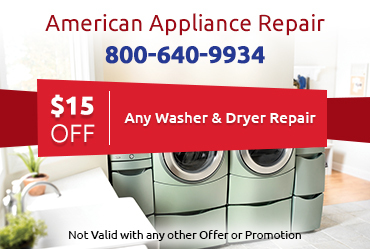 We’re Certified: If your Maytag, Whirlpool, Amana, or Scotsman brand refrigerator needs repair, American Appliance Repair is an excellent company to call because we are an authorized repair center for these brands. 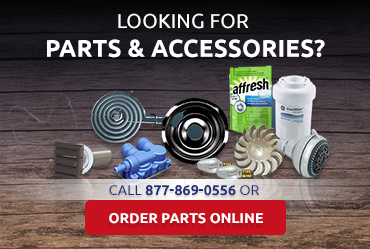 We also have easy access to certified parts for a DIY repair job, if you prefer not to take advantage of our certified service. We’re Respectful: When you call us for refrigerator repair in Bradbury CA, you know you will be getting a trained professional who will respect you and your home. We make every effort to get the job done quickly and correctly with minimal disruption to your home, and we always provide accurate estimates before beginning work. At American Appliance Repair, we know what a huge disruption a malfunctioning fridge can be to your daily life. 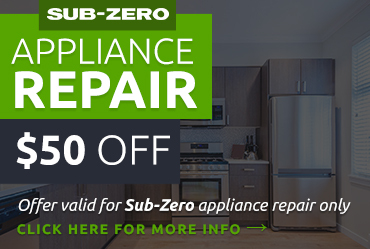 That’s why providing same-day refrigerator repair in Bradbury CA is one of our company goals. Please call us today to learn more about our services and schedule a visit from one of our expert technicians.